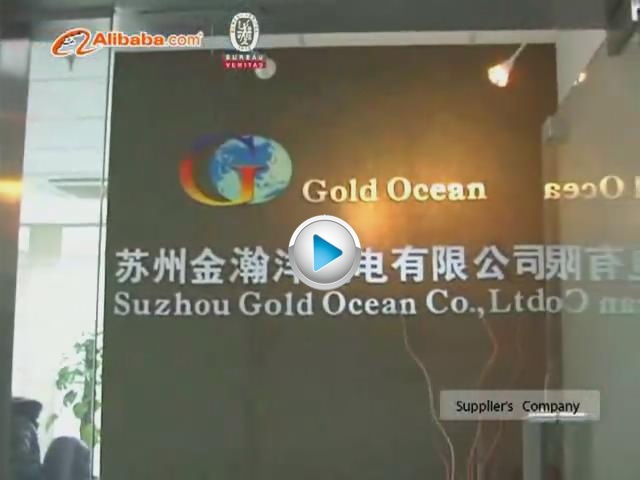 Suzhou Gold Ocean Co., Ltd is one of the leading manufacturers and exporters of fountain & waterscape equipments in China who can provide the whole solution of waterscape for clients. Our main fountain types include: Musical Dancing Fountain, Program Control Fountain, Floor Fountain (Dry Fountain), Floating Fountain, Super-high Spray Fountain, Water Screen Movie & Laser, Digital Water Curtain Fountain, etc. Main of our services include: fountain design, manufacturing, on-site installation guidance, technical training and after-sale maintenance. With CE and ISO certified and talented R&D team, we are in a position to offer not only novel fountain design, but also reliable quality with competitive cost. Besides, taking client on top priority, we set up considerate after-sale service & maintenance system. Till now, we have exported our fountains to Asia, Europe, Africa, Latin America and Oceania, sharing a high reputation. 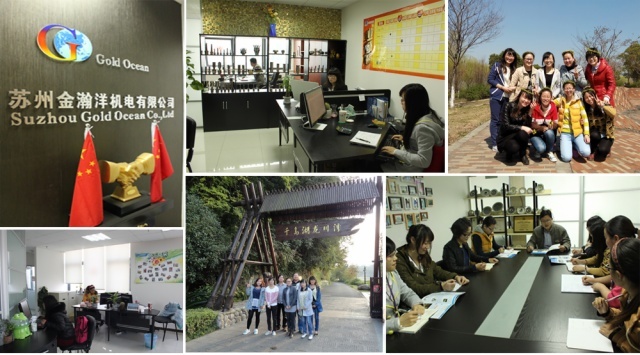 Taking "Offer Satisfying Solution to Clients" as company principle, we warmly welcome partners from home and abroad to establish long-term business relations with us. It’s Raining But You Won’t Get Wet 2017-12-27 2017-12-27 Rain Room can be seen as an amplified representation of our environment. Human presence prevents the rain from falling, creating a unique atmosphere and exploring how human relationships to each other and to nature are increasingly mediated through technology. Levitating Water Droplets Antigravity Water Drops 2017-12-27 2017-12-27 Multiple streams of downward flowing water that has strobe lights shot at them to make them appear as though they are individual droplets of water that are going up and down.